“False teeth” may bring to mind fake-looking, ill-fitting appliances. Dentures have come a long way. 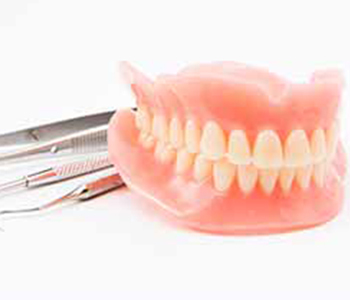 Modern dentures in Worcester MA are indistinguishable from natural, healthy teeth. Dr. Stanley Levenson and his team have seen how modern technologies and techniques transform both patients’ smiles and overall facial appearance. Dermatologists and plastic surgeons add volume or restore facial contours with fillers or surgical procedures; however, these treatments don’t address the missing or poorly-sized false teeth that detract from their patients appearance. Dr. Levenson’s approach to dentures replaces teeth to their full height and youthful proportion. Levenson Smile dentures consider the system of muscles, bones, and nerves, and are based on an impression of your mouth when it’s in motion. Traditional dentures are made from an impression of your mouth while it’s at rest. The resulting dentures are appropriately-designed and fit well for optimal function and natural appearance. 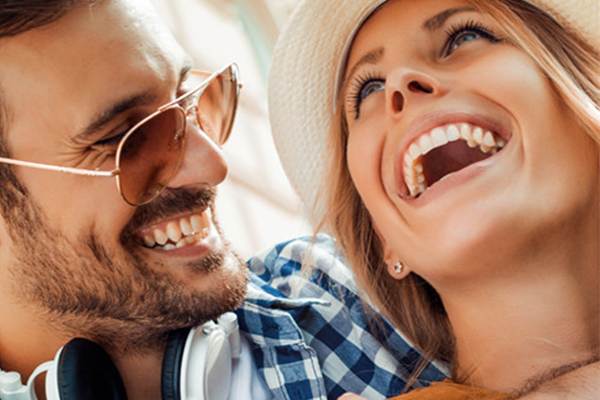 Dr. Levenson and his team also create unforgettable smiles with dental implants. When placed in your mouth and naturally fused to surrounding bone, implants serve as artificial tooth roots for replacement teeth. They may be used to replace one tooth or many teeth. Implants can’t support all a patient’s teeth without a denture plate. Levenson Smile’s superior fitting dentures allow you to get the most out of the dental implant’s superior stability, and lifelike feel and function. Call 855-849-8255 to find out more.